These are among the aims of the Laos-Vietnam Trade Fair 2017 set for Lao-ITECC in Vientiane from June 29 to July 3. 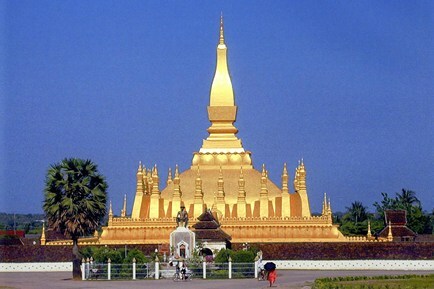 The trade fair is expected to be a significant socio-economic and political activity aimed at consolidating and strengthening the friendship and solidarity between the people of Laos and Vietnam. The year 2017 also marks the 40th anniversary of the signing of the Treaty of Friendship and Cooperation between Laos and Vietnam. Speaking at a press conference, Lao Ministry of Industry and Commerce's Trade Promotion Department Director General Mr Somvang Ninthavong said this would also mark 55 years of establishment of diplomatic relations between the two nations. "This year's trade fair is different from the previous years' events because it will showcase not only products of the two countries, but it will showcase the fruits of the close economic and political relations between the two nations," he said. A total of 320 booths are ready to serve exhibitors from Laos and Vietnam. In the event, there will be about 120 booths for Vietnamese companies and some 200 are set for Lao exhibitors. The event will showcase a broad range of goods from the two countries such as agricultural machinery, equipment, plant seeds, livestock, pesticides, veterinary drugs, textiles and garments, footwear, agroforestry items, seafood, handicrafts, processed food, electricity, electronics, mechanics, chemicals and other household items. 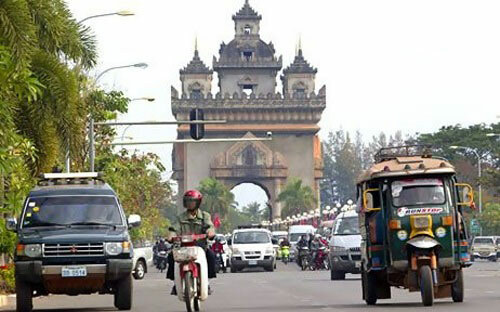 “At this event, several documents and agreements on trade between Laos and Vietnam are to be signed but we don't know what exactly they are yet,” Mr Somvang said. 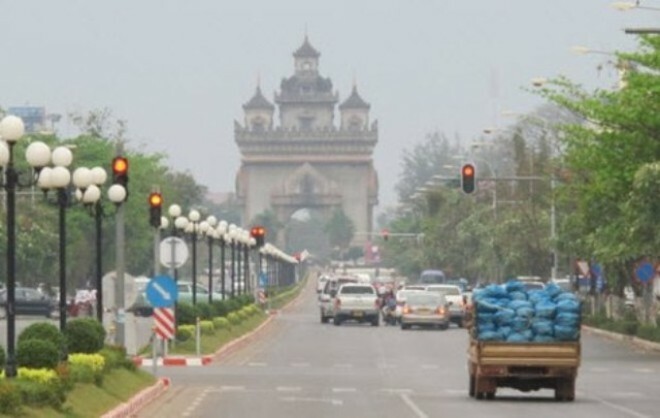 A website for trade between Laos and Vietnam will be officially launched at the same event. 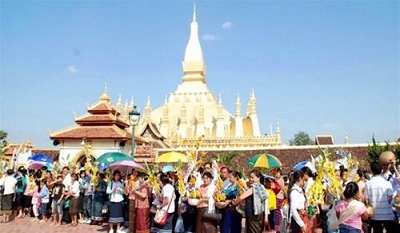 He said there would be high-ranking officials of the two countries taking part in the opening ceremony of this trade fair as it marks a special commemorative year for Laos and Vietnam. The focus on building trade is not just for the short term. “Our priority is not so much the value of goods on display or total sales. Instead we will focus on new and outstanding products as well as learning about strategic marketing from our Vietnamese participants,” Mr Somvang told the media. Most importantly, this event would also contribute boosting the value of bilateral trade between Laos and Vietnam over the coming years, Mr Somvang added. According to the officials in charge of organising the trade fair, there will also be a scientific seminar held at the event. It will also include talks on the implementation of the Laos-Vietnam trade agreements, agreements on trade at the borders and treaty on cross-border trade. This event is co-organised by the Trade Promotion Department of the Lao Ministry of Industry and Commerce, the Economics Department of the Lao Ministry of National Defence, the Trade Promotion Department of the Vietnamese Ministry of Industry and Commerce and the Economics Department of the National Defence of Vietnam.